Yes, finally the characters stand out from the background again and it's a thing of beauty! And the backgrounds themselves are gorgeous. A nice return to form. How does everyone feel about the colours? While the game looks gorgeous, I might have jumped the gun a bit about the colours. The contrast is still not that great and backgrounds are kind of similar to MKX. Gritty, gorgeous, but characters and stages still blend together somehow. Well it beats the dull grim dark aesthetic of MKX and though I enjoy that there is more color I would have liked if there was a more "fun" art style to accompany it. Mortal Kombat X WAS colorful. What do you people want? Freaking Power Rangers meets the Care Bears? 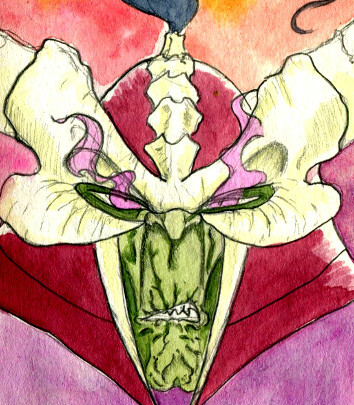 I loved the REALISTIC color pallet for MKX. MK11 looks dope though. But I really get tired of the MKX aesthetic hate. Way too much desaturated earth tones, cold blues and shadows. It's dull. Dull MK isn't fun. Look at the color pallets of the MK's before it and then compare that to MKX. I think the only one that comes close to comparison of color pallet is the dull as hell MK vs DC. Can’t expect them to roll out the fun art styles in the initial gameplay release. Mortal Kombat has always placed some comedy in their art style in certain places, I don’t think mk11 will be any different. Just won’t see it until the official game releases. What do you people want? Freaking Power Rangers meets the Care Bears? When did it ever rear it's head in MKX? There's no art style to be revealed. 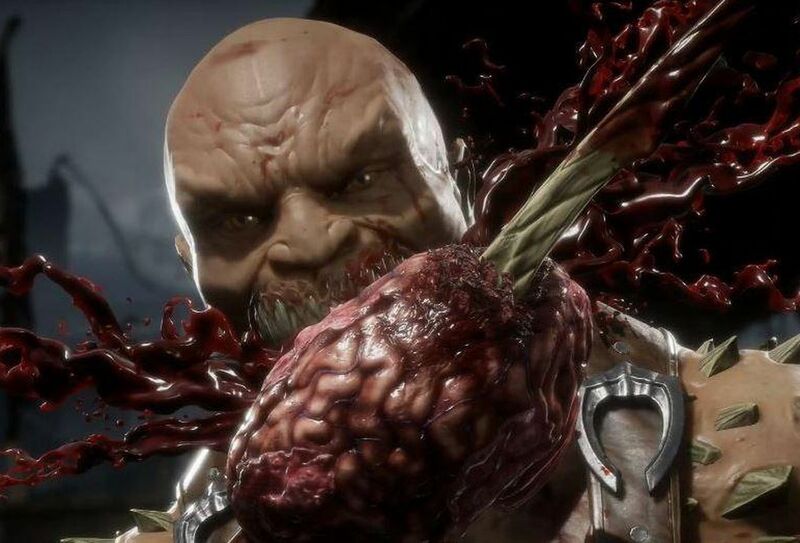 Ed and the folks of the MK Team have finally achieved photo realism again and that was their gimmick from day one paired with the shocking gore. I don't think we are going to get visuals like MKDA or MK9 ever again until something happens where MK is aloud to deviate from this safety net. The more realistic a game looks the more of a superficial crowd it will draw.